24-Hour Fitness Healthy Living Fair! 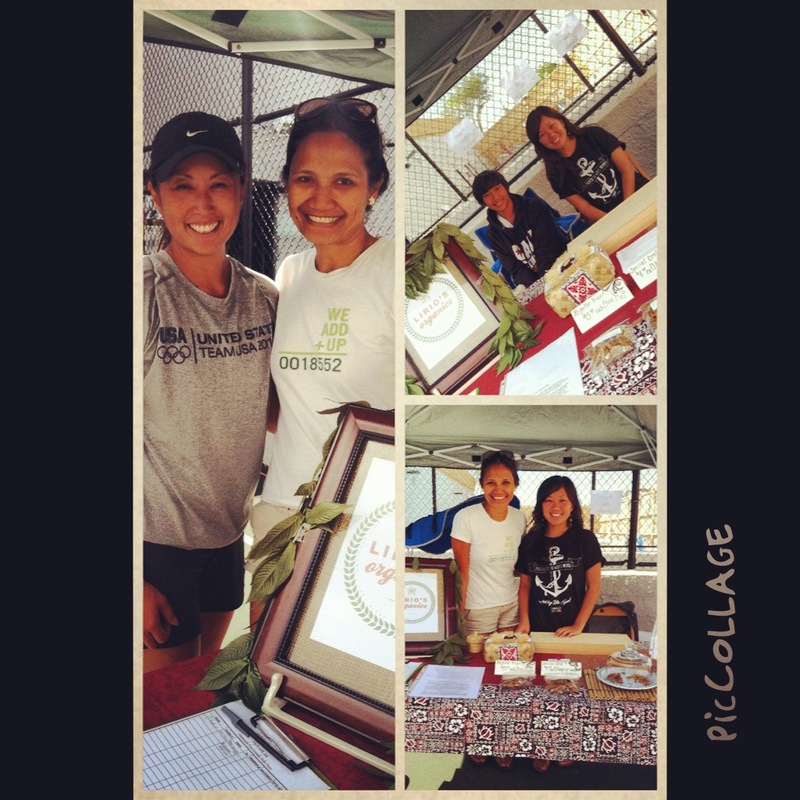 There was a great turnout at last Saturday’s Healthy Living Fair! So many 24-Hr members came by to check out what RAW granola is all about. And eager to learn! I met so many men and women who are suffering from a chronic condition or other illnesses. Or just simply want to improve their health. I remember being there! I am NOT completely out of the woods. And I am NOT cured. But the quality of my life is returning. My hope is to use my start-up as a vehicle to help others. Thank you so much Cari for the opportunity! And I couldn’t have done this event without the help of my team. My son, Sam, for set-up; my hubby Ray for teardown (and my biggest cheerleader 😉 and Rachael my niece for assisting me the entire time! And many more help behind the scenes (my daughter Marjory & Chona; Brandon, my oldest son, for his moral support which is HUGE! And Jay & Angeli for their canopy). Come and join us again next month, August 24th, Saturday, from 7 am – 11 am, as 24-Hour Fitness presents another Healthy Living Fair! Please save the date! And help us promote healthy living!